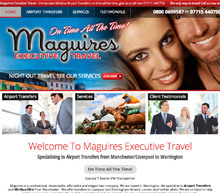 Twilight Luxury Travel needed a website that showcased their luxury cars and the high quality of travel they offer. 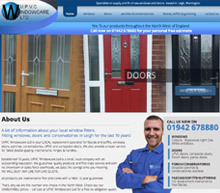 They came to our team in Warrington to speak about their ideas for a new website. Being a Luxury Travel Service they wanted a gold and black colour scheme which we thought was a good start – we produced some visuals and as usual the client loved them. 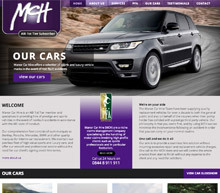 We progressed with the website build and even done some of our standard SEO at the end of the build to help in the search results. 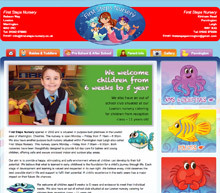 Another happy client for Warrington Web Design!